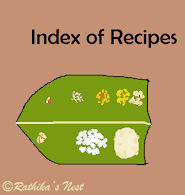 Cauliflower is categorized as an “English” vegetable, and hence, not many preparations involving cauliflower are available in the traditional Tamil Brahmin cuisine. However, cauliflower can be used to make curries and gravies that taste great with both rice and chapatti. 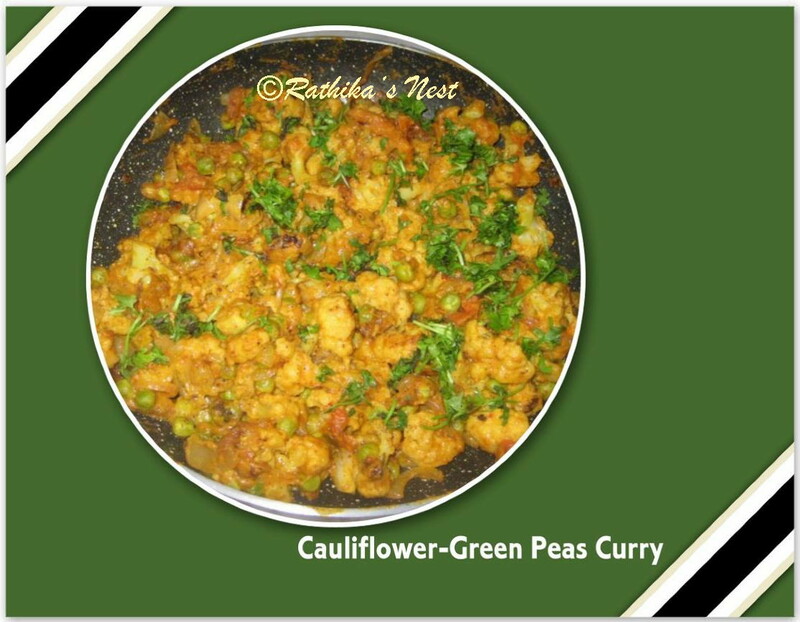 Today, I wish to share with you a simple recipe that combines cauliflower and green peas to make a yummy side dish for chapattis. Method: Separate the cauliflower florets. Heat 600ml of water in a vessel. When it boils, add 1 teaspoon salt and cauliflower florets. Cover the vessel and switch off the stove immediately. Let it stand for 5 minutes. Drain the water and wash the cauliflower in running water, drain fully and keep aside. Boil peas in sufficient water for 10 minutes, drain and keep aside. Heat oil in a kadai, add cumin seeds and when they start to crackle, add onion pieces. Sauté for a while till the pieces start to brown. Now add cauliflower, green peas and required salt. Cover and cook on low flame till the vegetable is cooked. Beat the curds very well and blend it with garam masala and Kashmiri chili powder. Add in the masala mixture and mix well. Simmer for 5 minutes. Switch off the stove and garnish with chopped coriander. Serve hot with roti, chapatti or parathas.